Find businesses looking for tax preparation, tax advice or tax filing services. 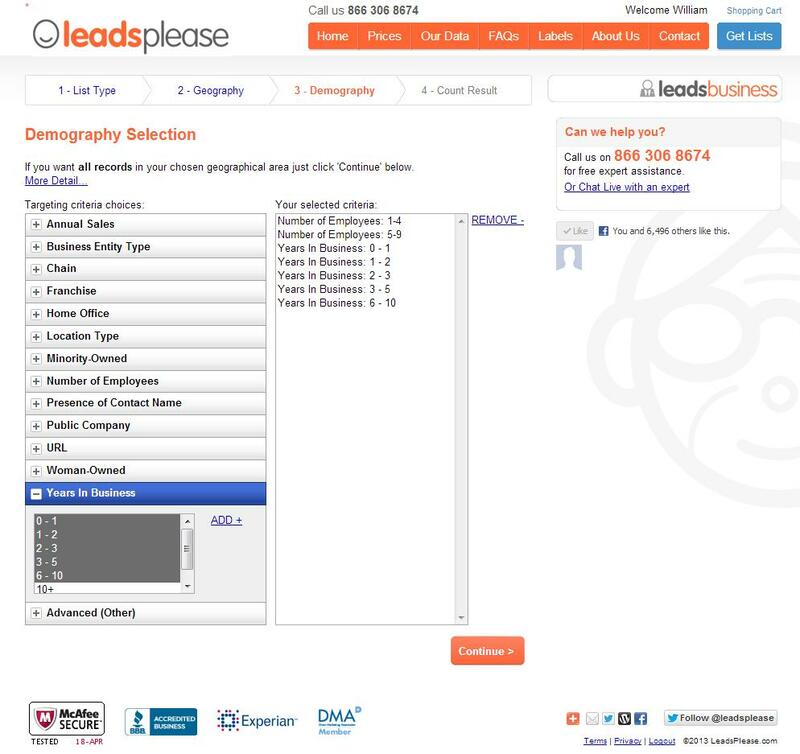 Build an accurate mailing list targeting ideal clients in your area. 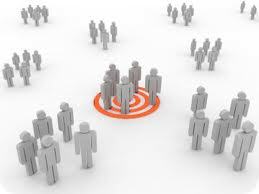 Target businesses by choosing demographic selects like industry, number of employees, annual sales. To use your existing customer base. The 80/20 Rule applies! To monitor the responses and update your customer mailing list. The success of your marketing campaign depends on the quality and accuracy of your data. Choose the database you want to work in.